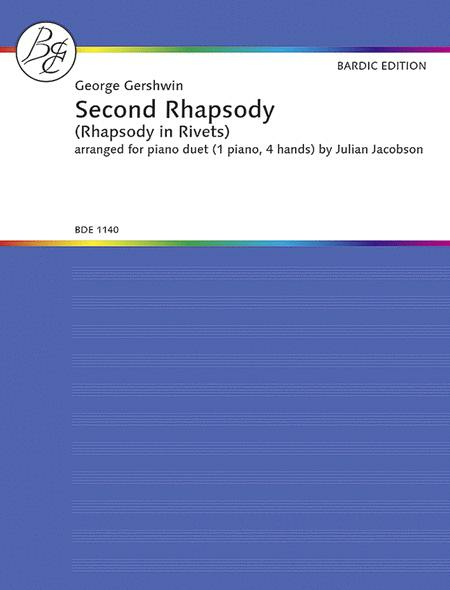 For twos pianos, four hands. 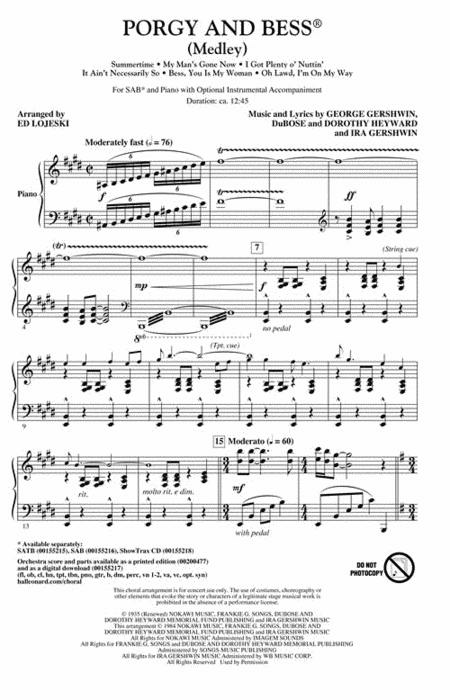 Includes an explanation of the characteristic rhythmic figures in the Rhapsody In Blue. 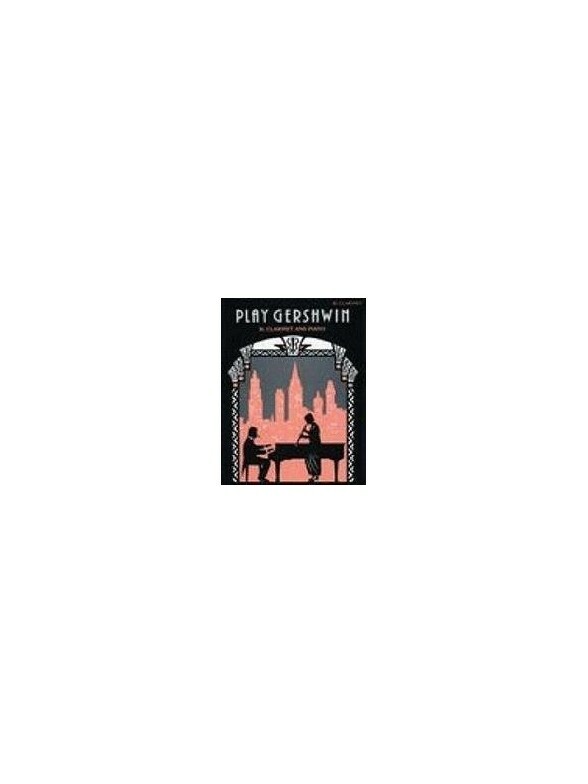 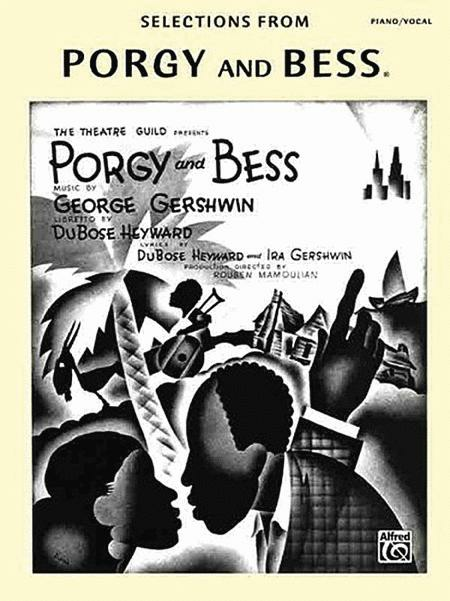 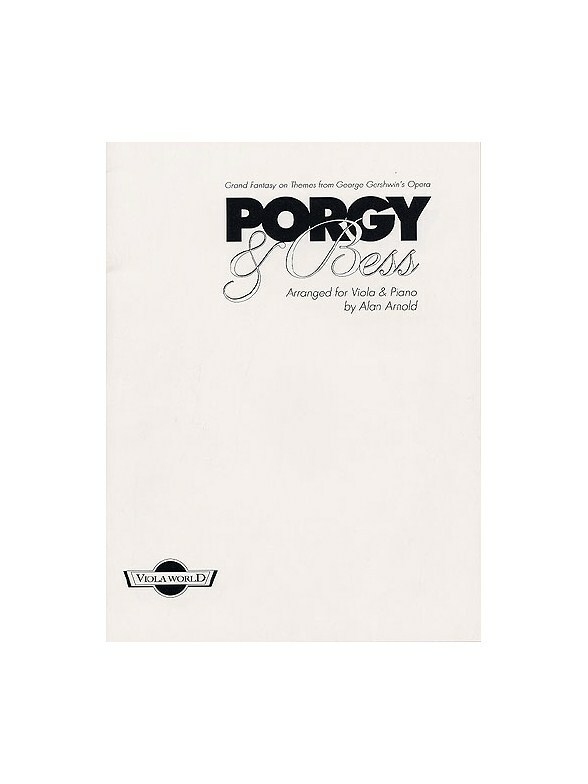 The famous opera by George and Ira Gershwin from the novel 'Porgy' by DuBose Heyward. 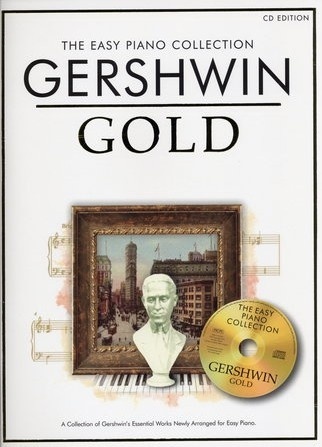 George and Ira Gershwin joined DuBose Heyward in Charleston to write the opera which had been germinating in George's imagination for several years. 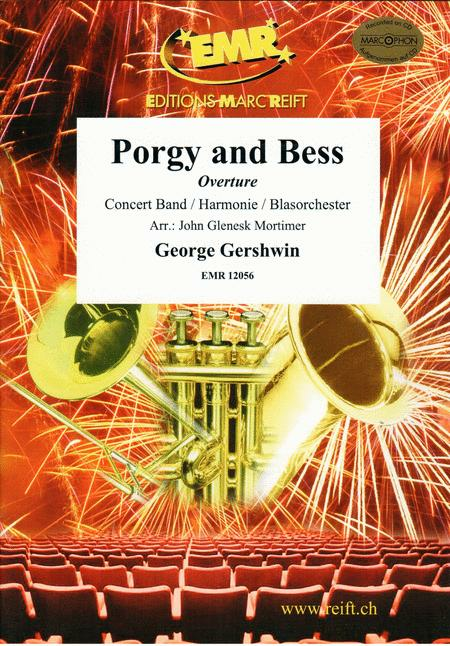 Porgy and Bess was George Gershwin's longest and most ambitious creation, but it was not truly successful during his lifetime. 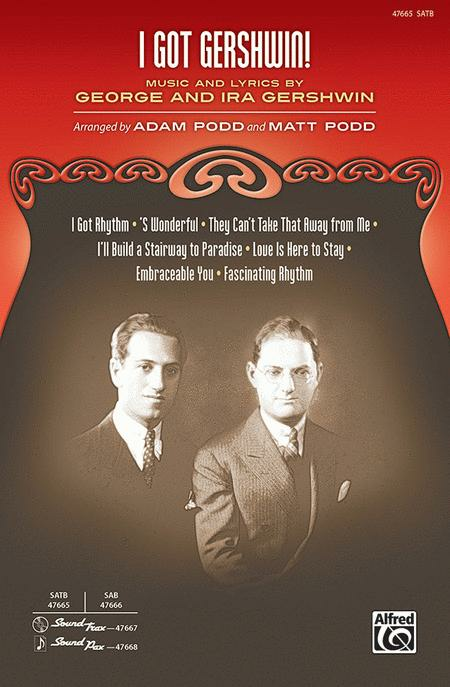 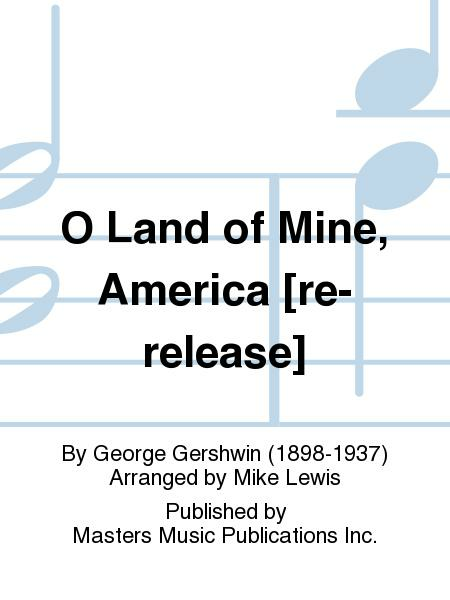 Some of the songs had achieved popularity before Gershwin's death in 1937, but the work earned real approval and favor only after the 1940 Theater Guild presentation of a slightly revised version. 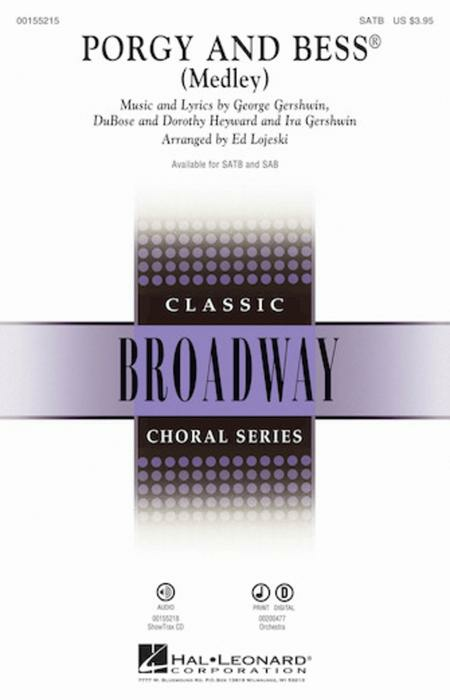 For years, it was performed more frequently in Europe, where it was considered a true American opera. 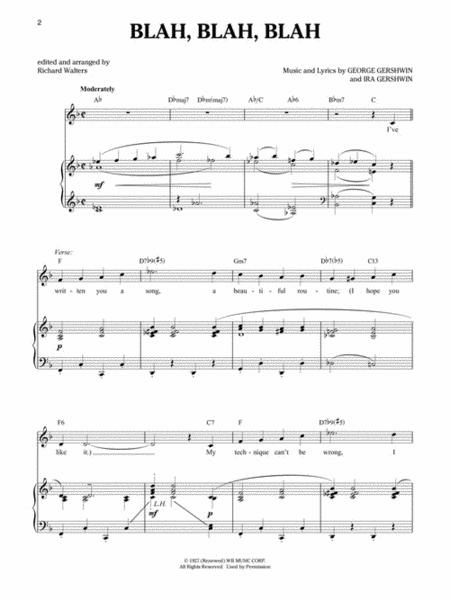 Arranged for viola and piano by Alan Arnold. 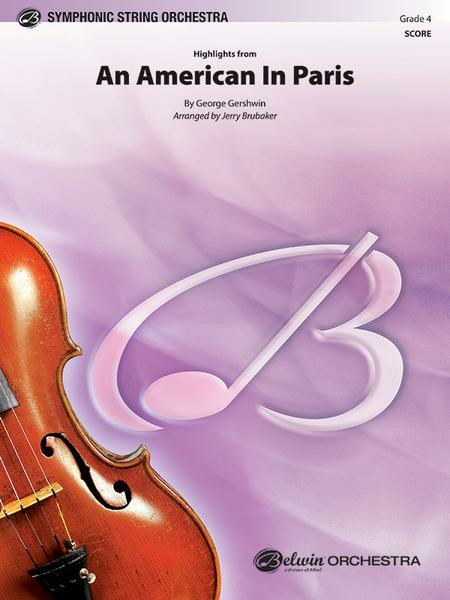 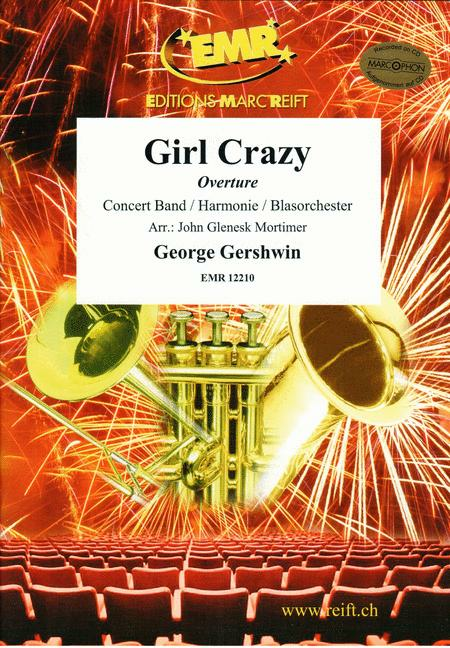 Apprenez à jouer vos chansons préférées de George Gershwin grâce à la superbe méthode Piano Play-Along Volume 71: George Gershwin et à son CD de playbacks d?orchestre. 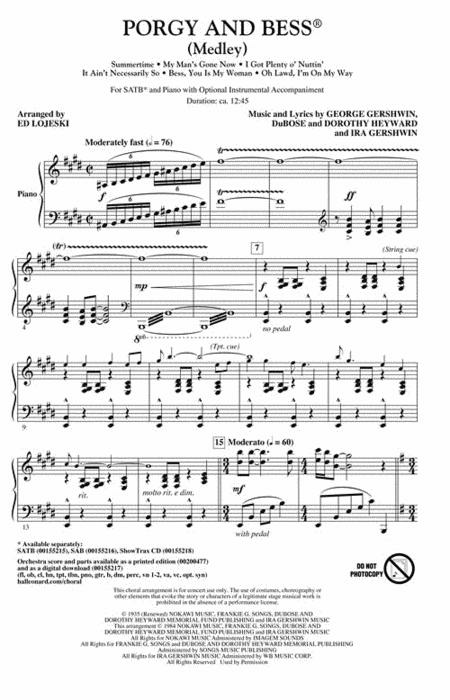 La musique présentée dans le livre reprend exactement celle des orchestrations enregistrées sur le CD. 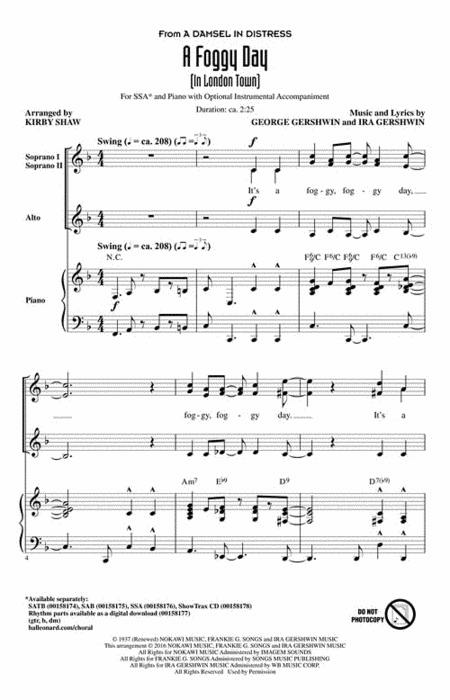 Chaque composition se réfère à deux pistes : une démo complète pour vous rendre compte du résultat attendu et un playback d?orchestre pour vous permettre de jouer accompagné d?un groupe. 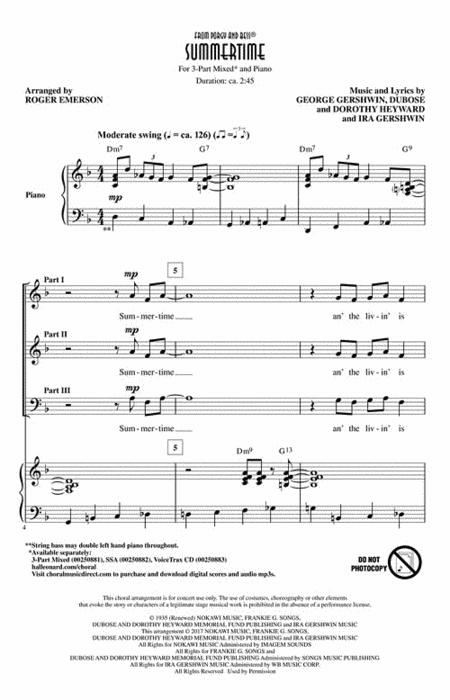 Cette édition propose également les paroles et les tablatures pour guitare. 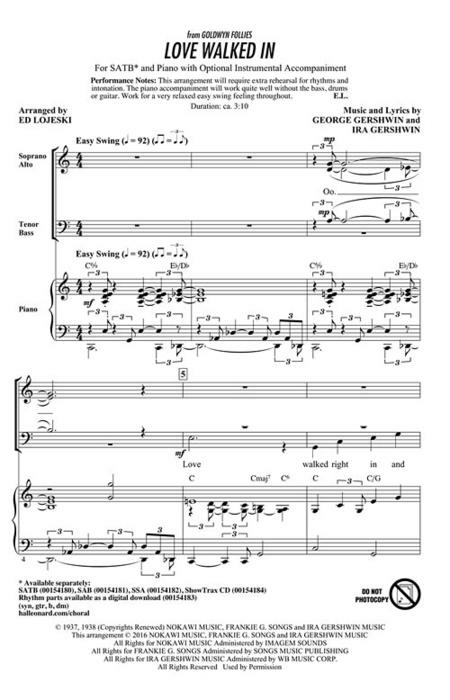 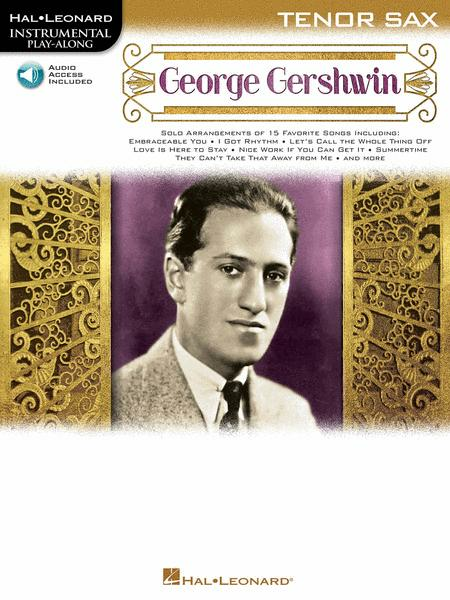 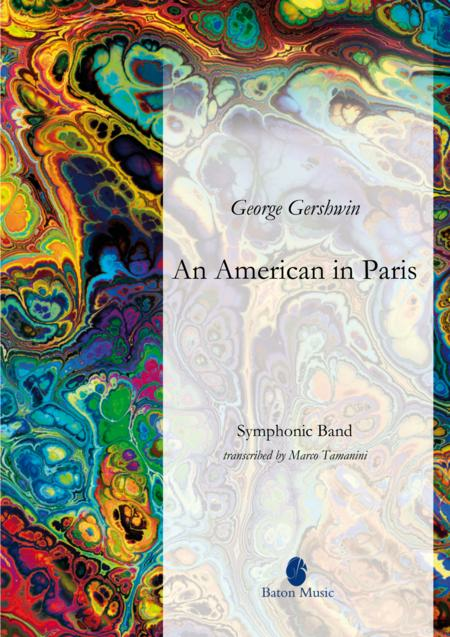 Piano Play-Along Volume 71: George Gershwin inclut les célèbres chansons Embraceable You, A Foggy Day (In London Town), Let's Call the Whole Thing Off, Nice Work If You Can Get It, Strike Up the Band, They Can't Take That Away from Me et bien plus encore. 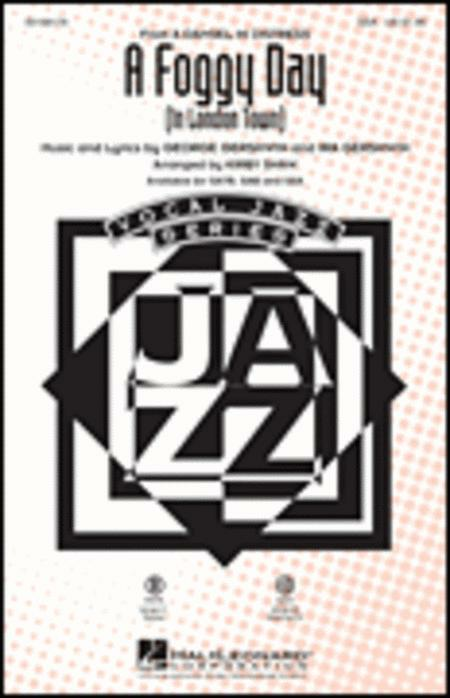 Media Type : Compact Disc Level : Intermediate Musical Genre : Jazz Series : Mel Bay Records Number of pages : 57 On his 12th CD as a leader, guitarist and native New Yorker Frank Vignola demonstrates his remarkable versatility while paying affectionate tribute to the Great American Songbook. With Joe Ascione on drums, Tom Kennedy on bass, and Corey Christiansen on rhythm guitar, Vignola Plays Gershwin features fresh interpretations of 14 classic tunes. 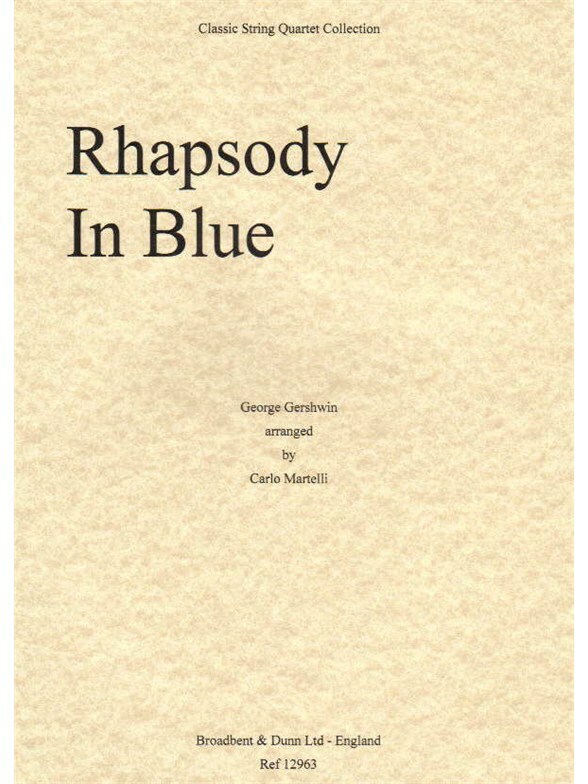 Rhapsody In Blue is a major addition to the woodwind quintet repertoire. 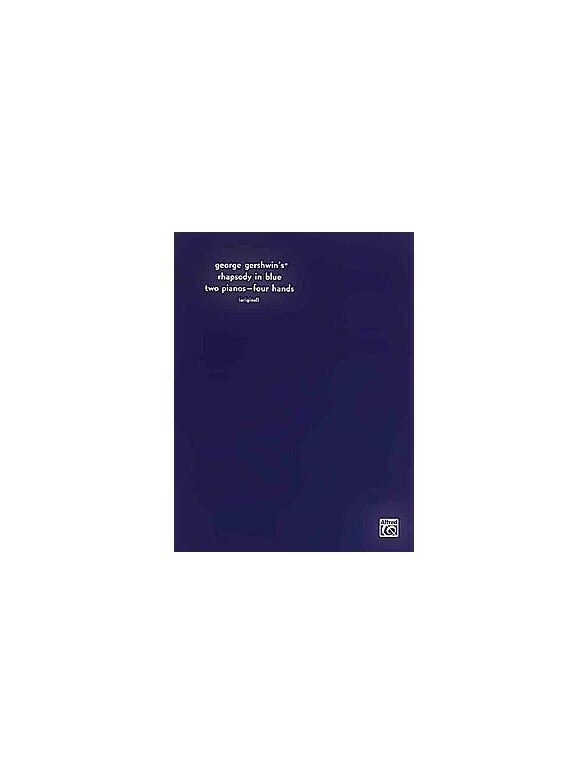 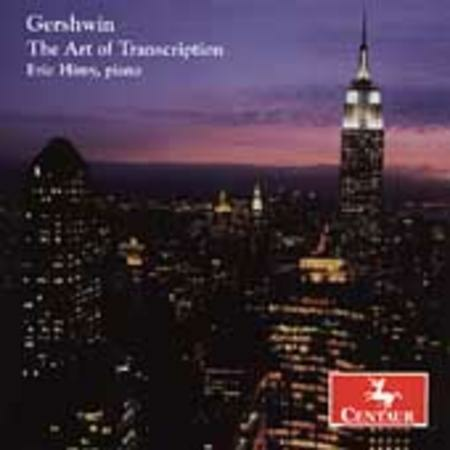 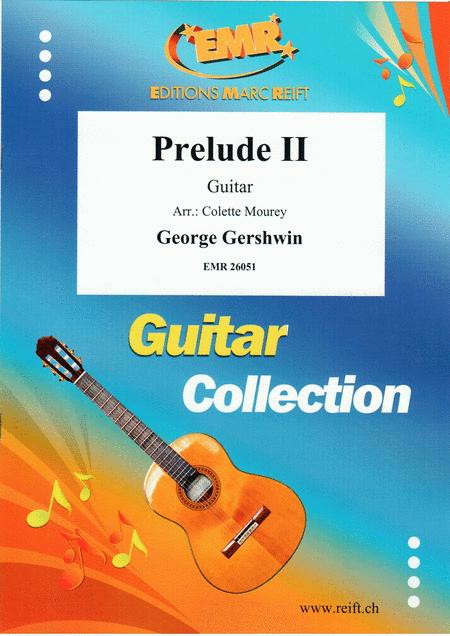 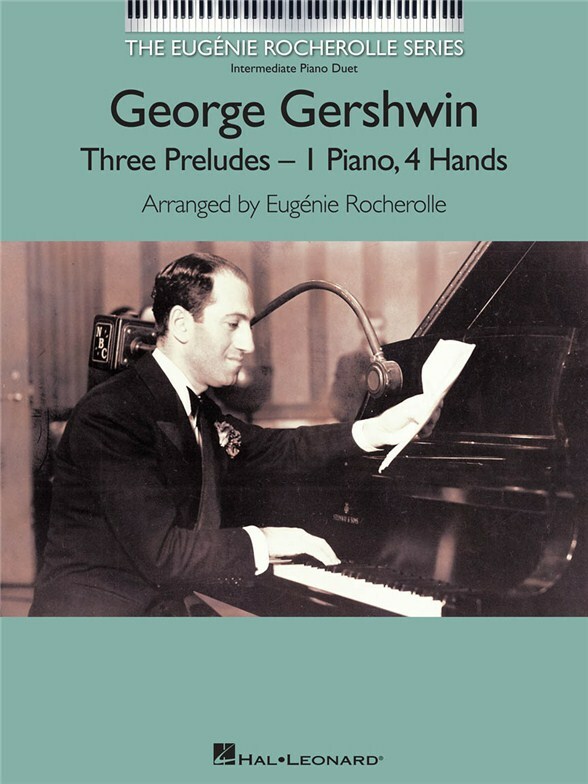 George Gershwin's Three Preludes are arranged for piano duet (1 piano, 4 hands) by the master arranger Eug?nie Rocherolle, making them fully accessible for intermediate-level pianists. 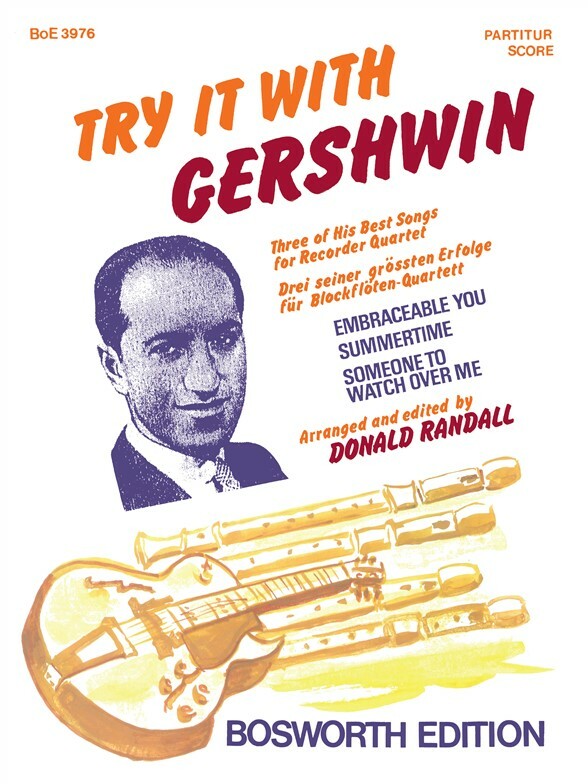 This album plays tribute to Gershwin's unique melodic genius, which gave us such gems as Embracable You and Summertime. 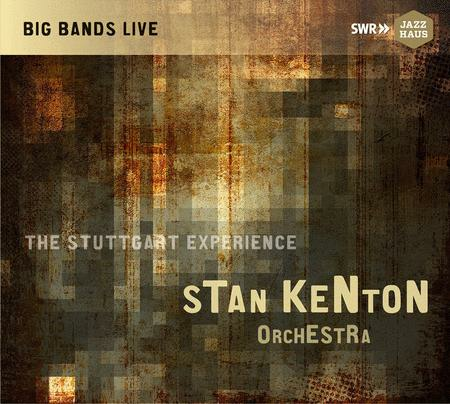 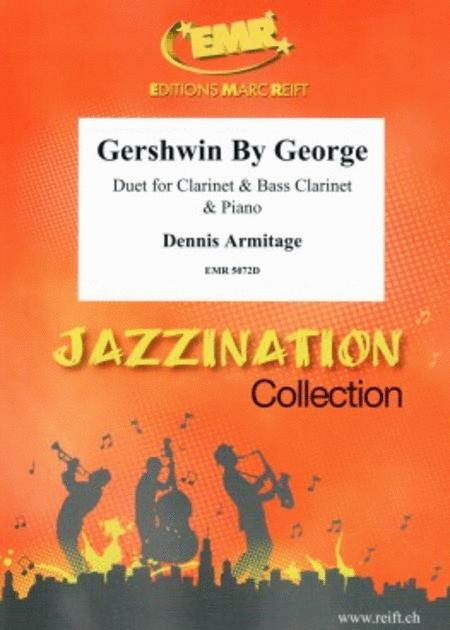 These and other favourites are arranged here for B Flat Clarinet with Piano Accompaniment. 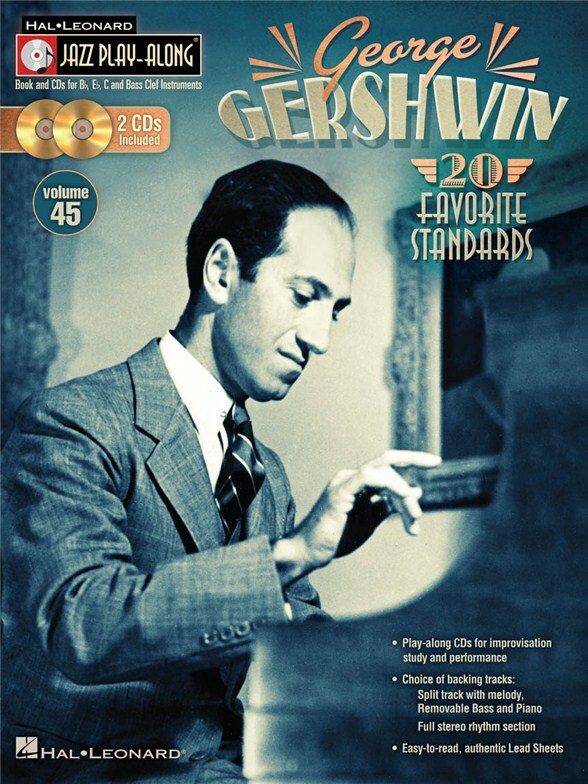 This supersized edition of the Jazz Play-Along series features an epic collection of 20 George Gershwin standards. 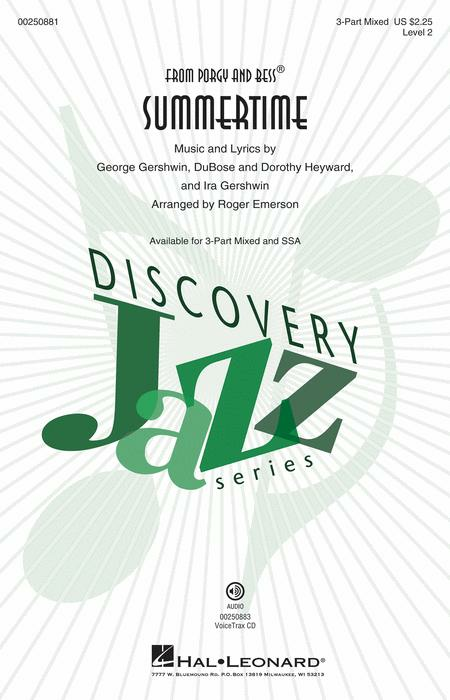 For use with all Bb, Eb, C and bass clef instruments, the Jazz Play-Along Series is the ultimate learning tool for all jazz musicians. 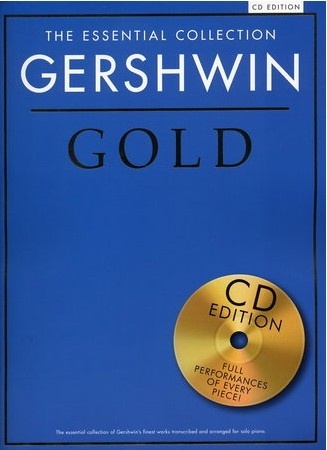 With musician-friendly lead sheets, melody cues and other split-track choices on the included CD, this first-of-its-kind package helps you master improvisation while playing some of the greatest tunes of all time. 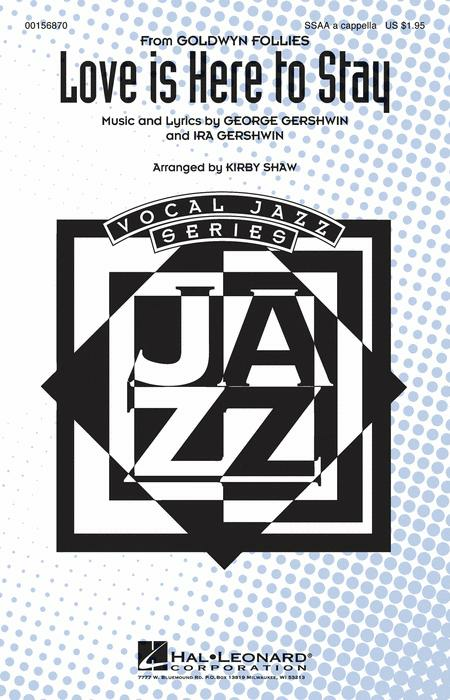 FOR STUDY, each tune includes a split track with: ' Melody cue with proper style and inflection ' Professional rhythm tracks ' Choruses for soloing ' Removable bass part ' Removable piano part. 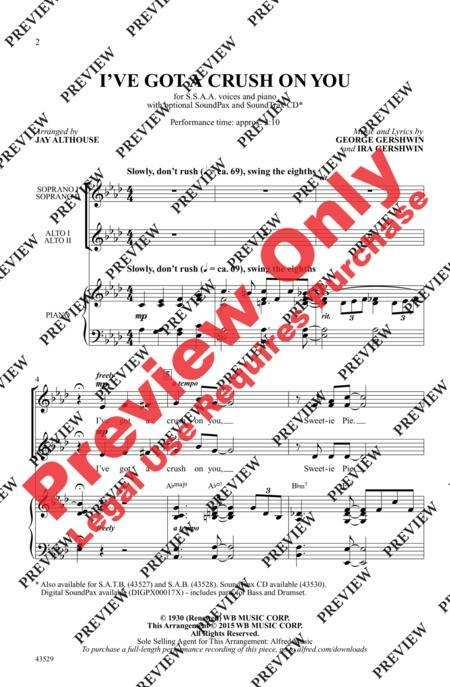 FOR PERFORMANCE, each tune also has: ' An additional full stereo accompaniment track (no melody) ' Additional choruses for soloing. 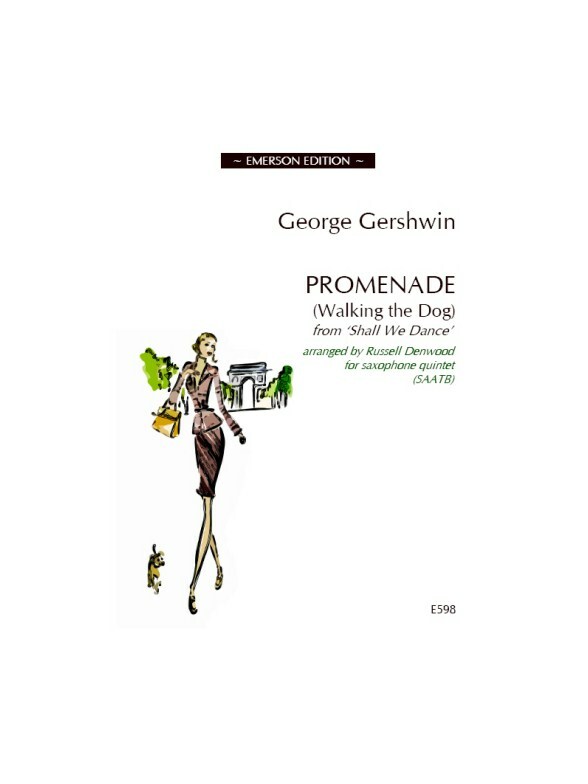 Songs include: Bess, You Is My Woman ' Fascinating Rhythm ' A Foggy Day (In London Town) ' I Got Rhythm ' Let's Call the Whole Thing Off ' Love Walked In ' Nice Work If You Can Get It ' Oh, Lady Be Good! ' 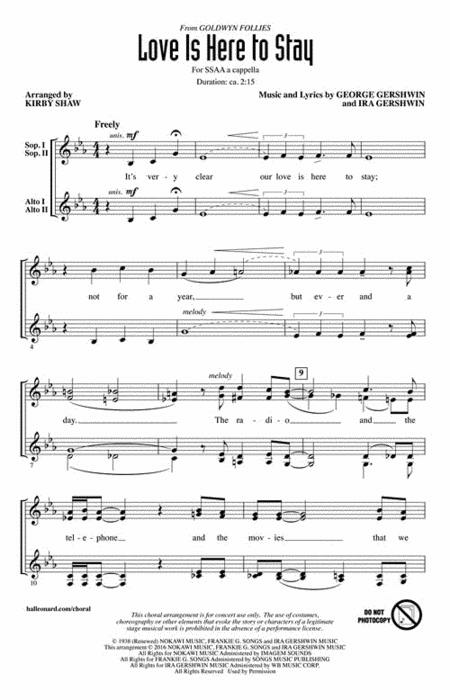 'S Wonderful ' They All Laughed ' and more! 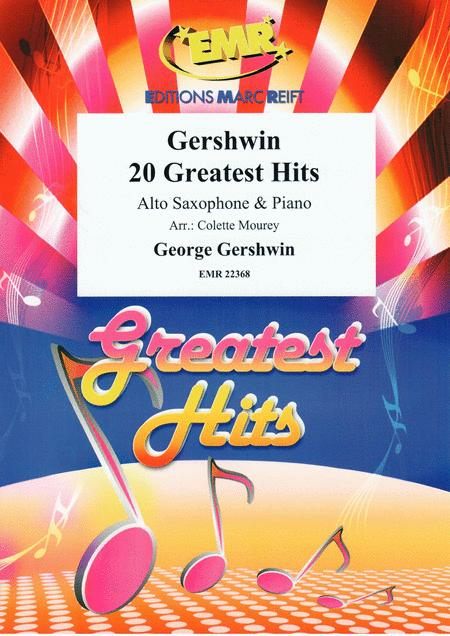 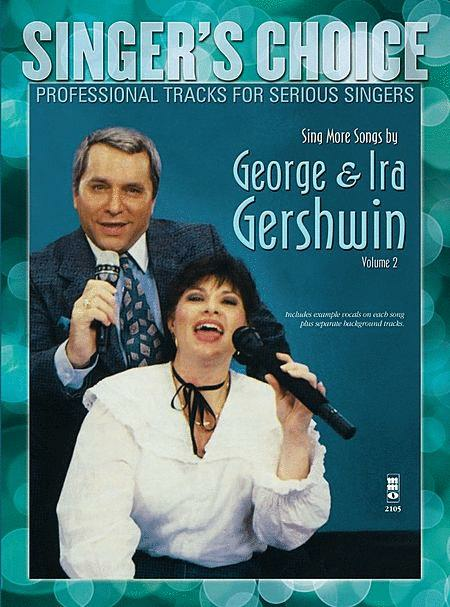 This fine selection features the most famous masterpieces by George Gershwin, containing both sheet music and full audio on CD. 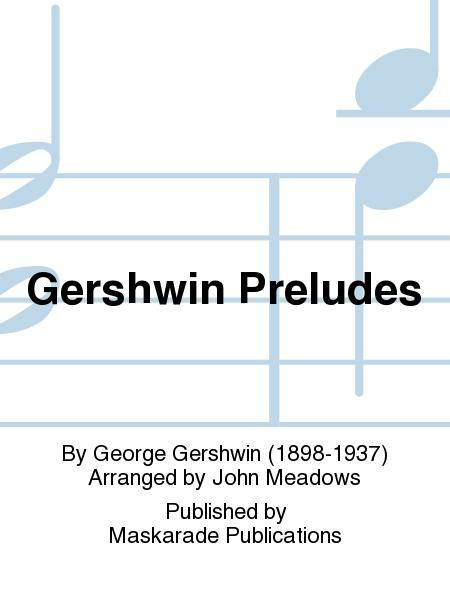 Every piece has been composed, or specially arranged, for solo piano and is accompanied by high quality demonstration performances on a specially commissioned music CD. 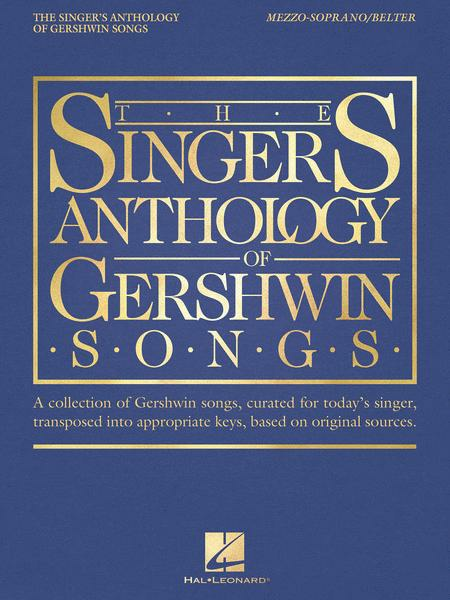 An essential addition to your piano library. 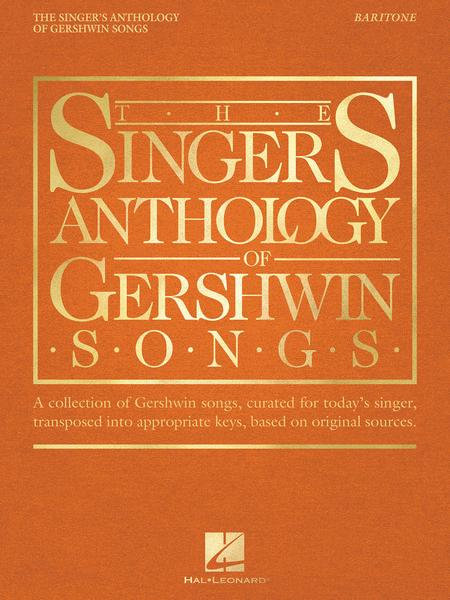 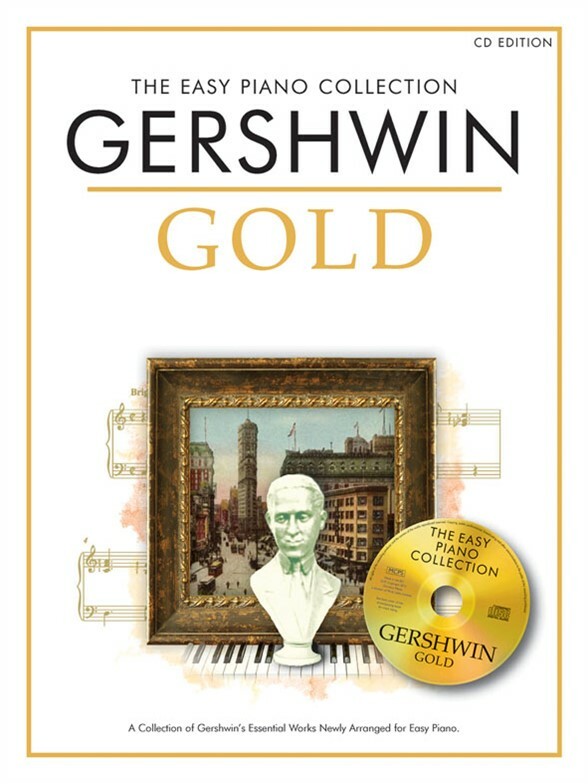 This fine collection contains the most famous masterpieces by George Gershwin, containing both sheet music and full audio on CD. Yet another wonderful arrangement of this jaunty number from the classic 1937 film Shall We Dance. 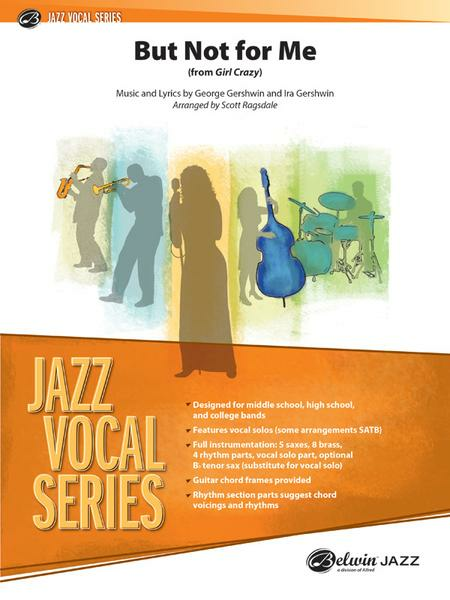 Grades 5 to 6 standard.Arranged for Soprano Saxophone, 2 Alto Saxophones, Tenor Saxophone, and Bass Saxophone. 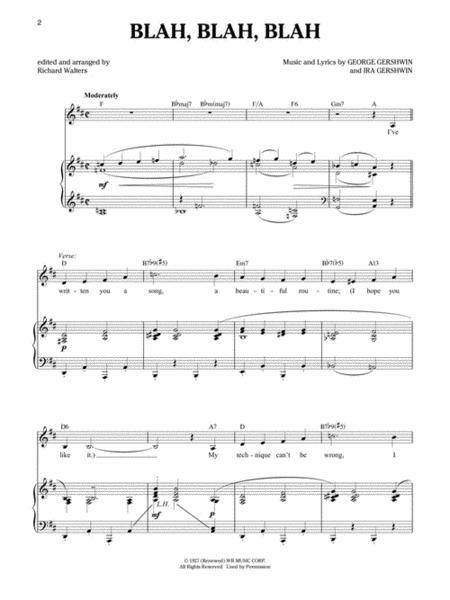 Another wonderful arrangement of this jaunty number from the classic 1937 film Shall We Dance. 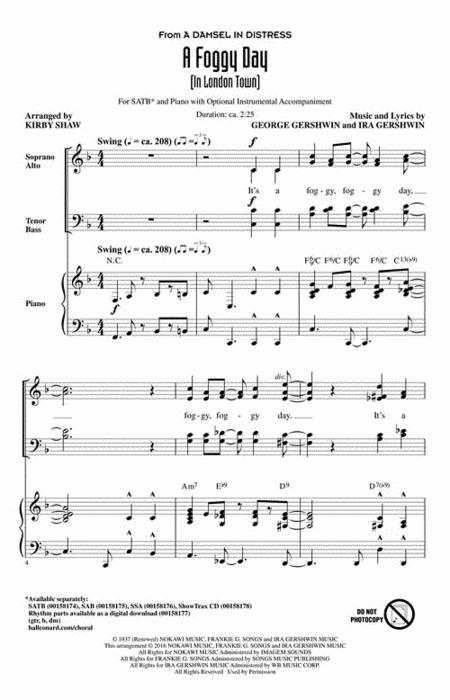 Grade 5/6 standard. 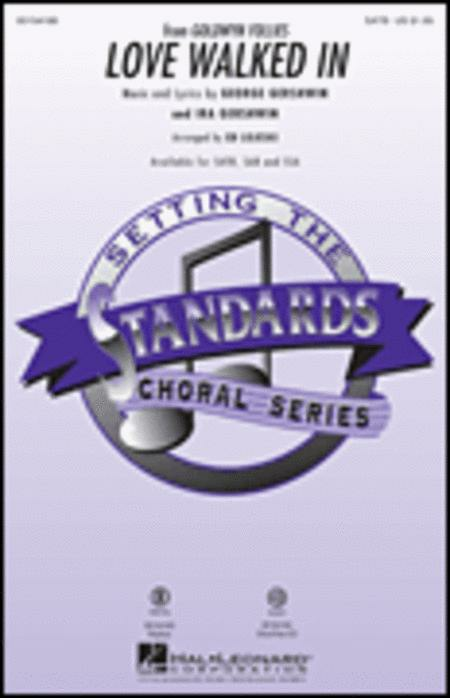 Arranged for Flute Choir. 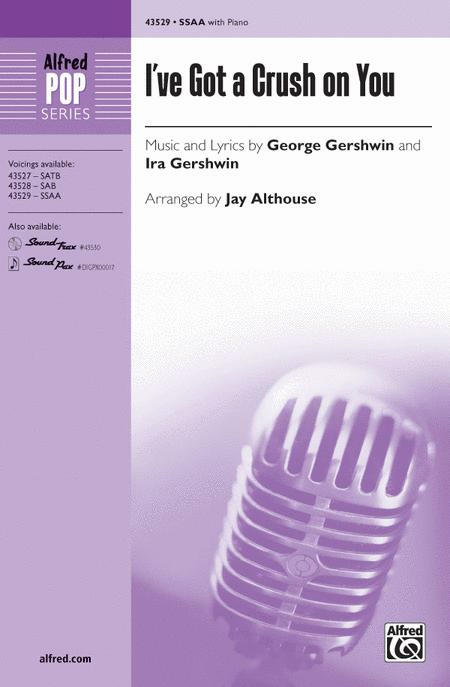 The adaptation for String Quartet of Rhapsody in Blue has been largely recomposed and is only about half its original length but the spirit and essence of Gershwin's masterpiece has been maintained. 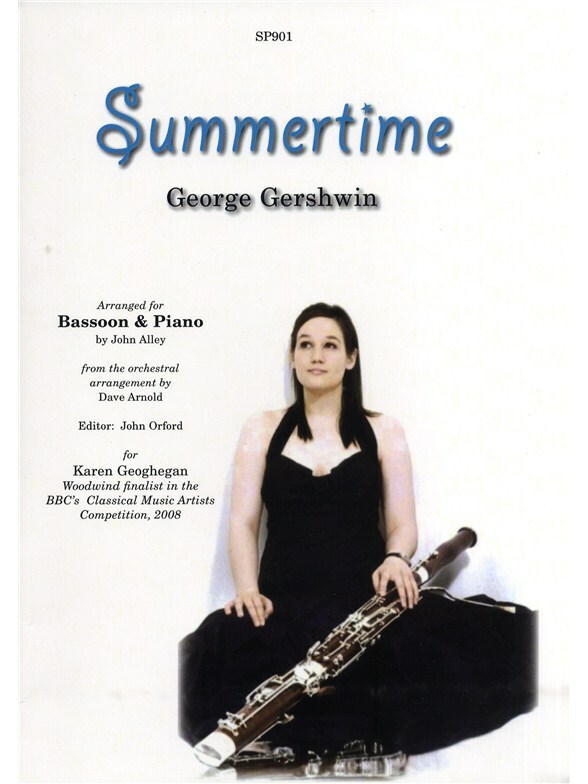 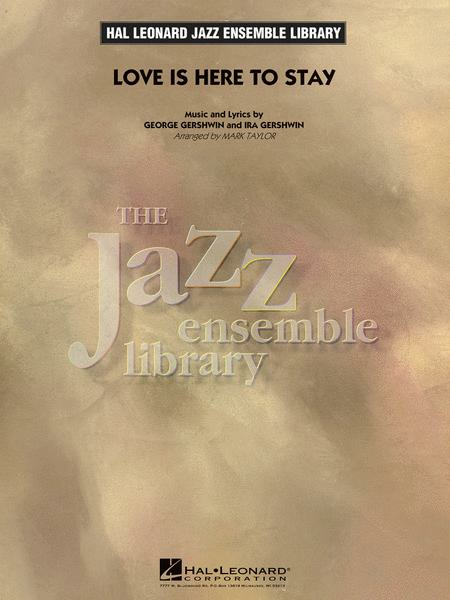 George Gershwin's timeless classic Summertime arranged for Bassoon and Piano by John Alley. 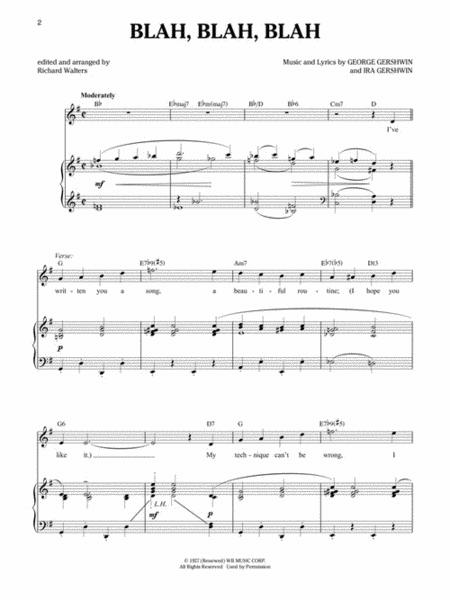 As performed by Karen Geoghegan, finalist in the BBC Classical Music Artists, 2008.